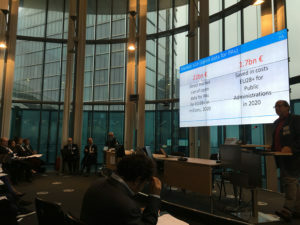 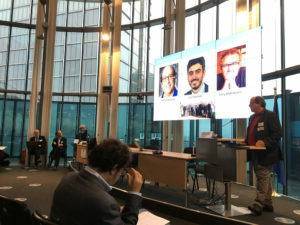 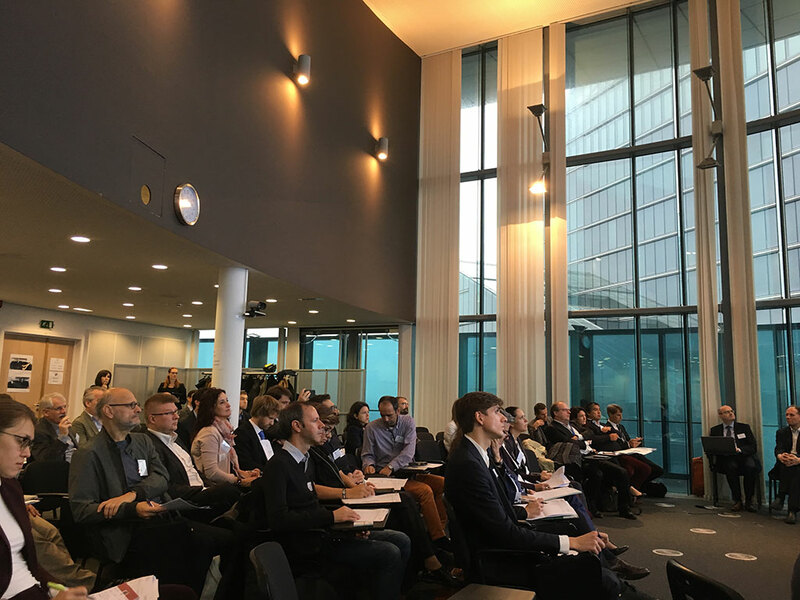 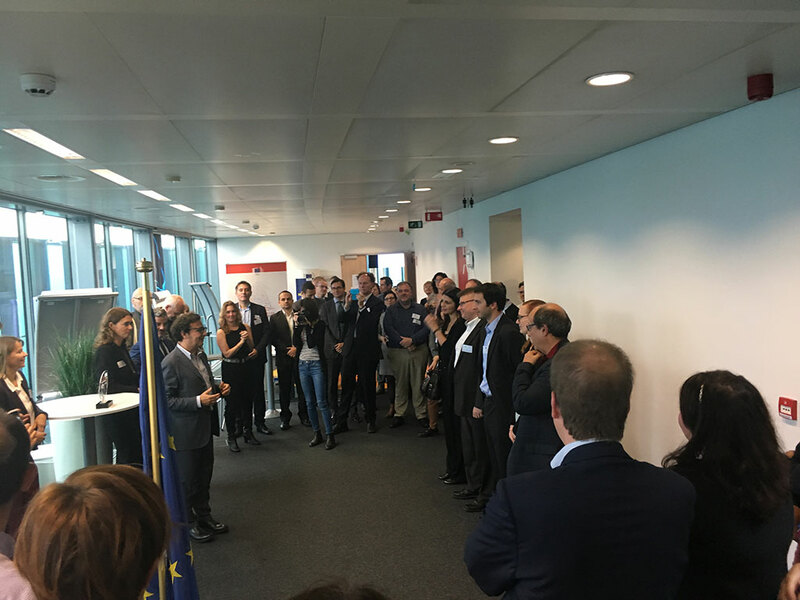 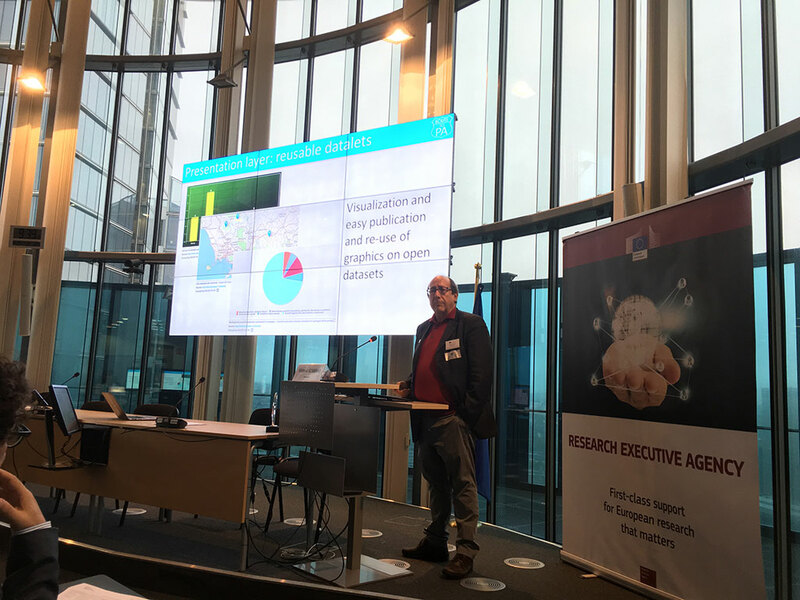 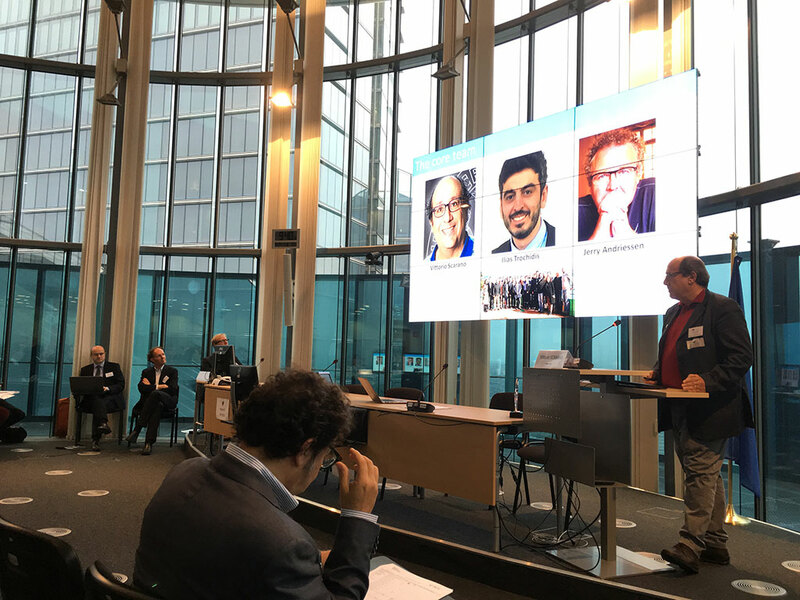 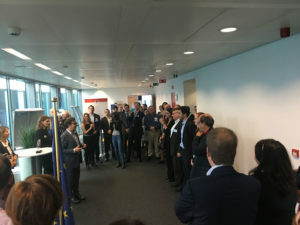 Ortelio participates in the Common Exploitation Booster event organised by the European Commission, between 23 and 24 October 2017. 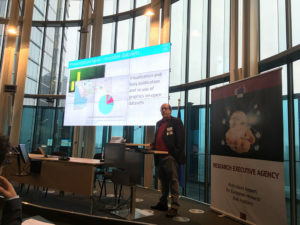 The aim of the Common Exploitation Booster is to build on, enrich and pool together the work done on exploitation by the INSO-2014 projects in the final stage of these EU funded actions where the challenge of sustainability is a primary concern. 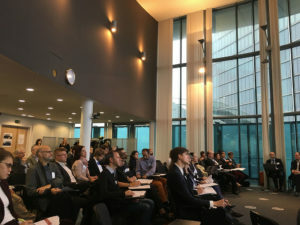 The Exploitation Booster delivers a service to support the INSO-2014 cluster to streamline the key messages, better present their results, foster synergies and generate new ideas for exploitation of results possibly based on the complementary nature of the projects. 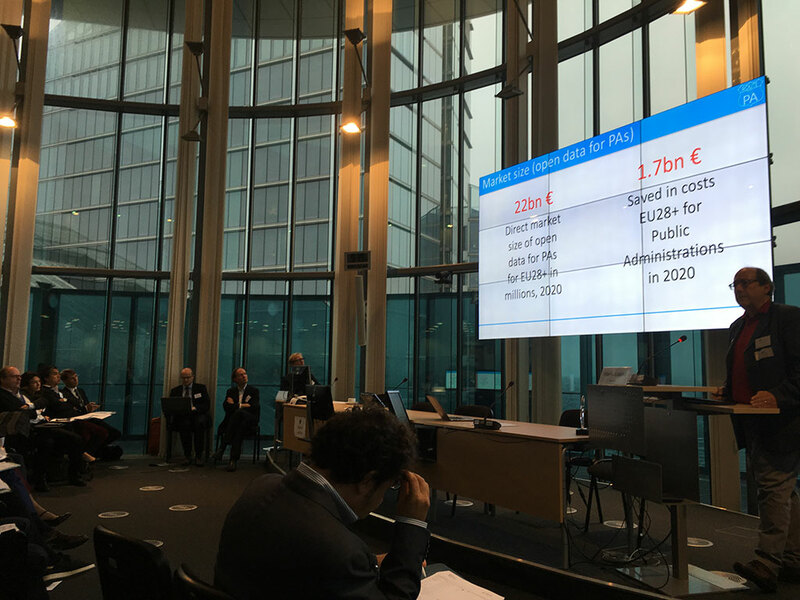 Together with University of Salerno, Ortelio had the opportunity to present the business model of the ROUTE-TO-PA project.